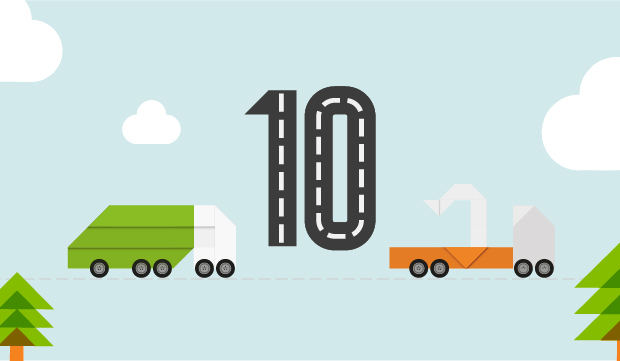 Vans are driving Britain’s economic growth, but as our report shows, MOT results from the Driver and Vehicle Standards Agency (DVSA) ought to make us think through some of the other implications. Debuting at this week’s CV Show were three vehicles featuring autonomous emergency braking; Toyota Proace, Peugeot Expert and Citroen Dispatch. 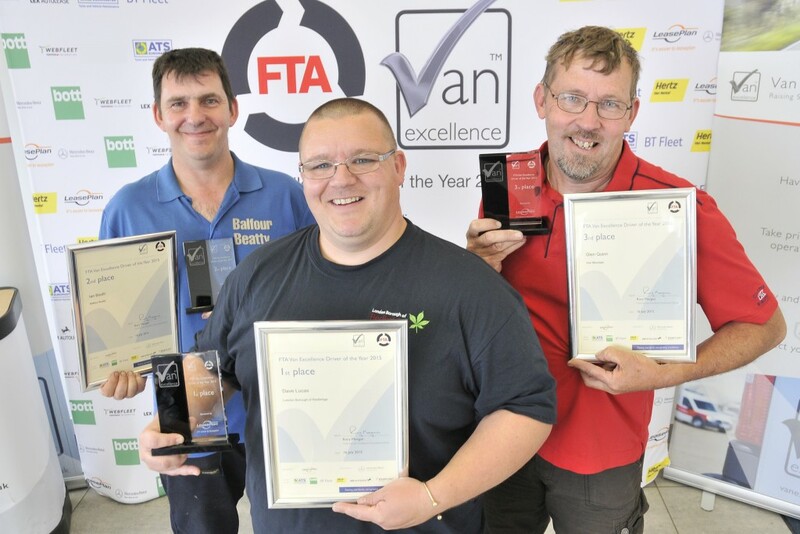 The search goes on for the best van driver in the UK with the FTA Van Excellence awards - sponsored by LeasePlan. 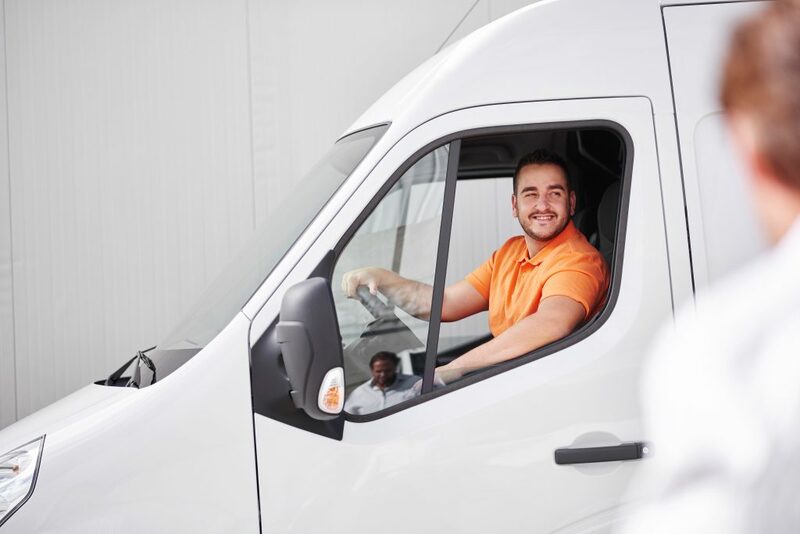 The FTA Van Excellence Van Driver of the Year competition is just one example of the new initiatives that are being developed by the FTA, and one that we wholeheartedly support. 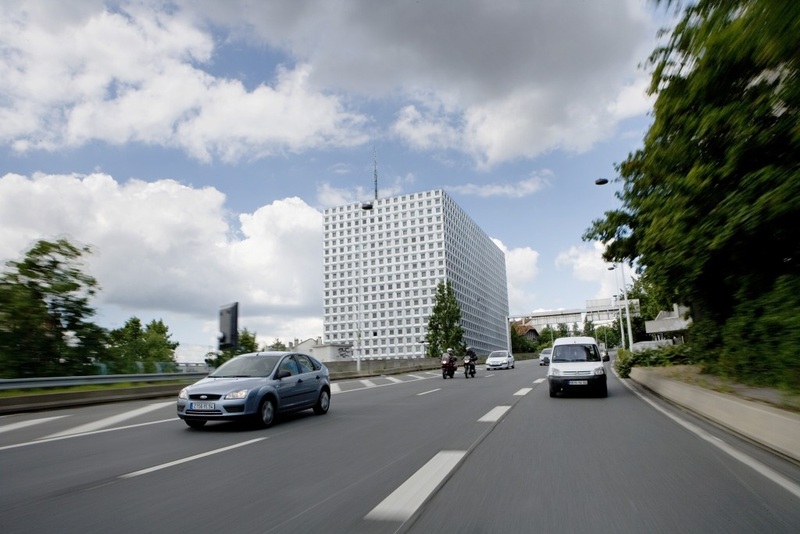 Gone in 60 seconds? West Midlands Police released CCTV footage that shows a theft from a van can take as little as six seconds. 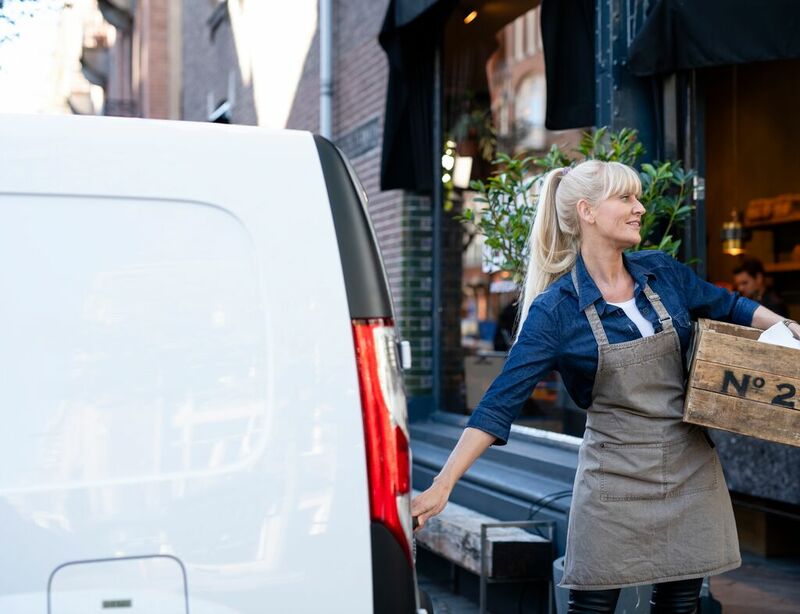 According to figures from the DfT for 2013 and the first half of this year, vans now make up very nearly 10 per cent of all vehicles being registered.